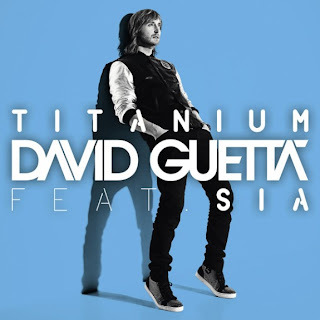 The DJ of the moment David Guetta has confirmed his next single will be Titanium and will feature the fabulous Australian singer Sia. Taken from his forthcoming album Nothing But The Beat the third track of the record was also recorded with the legendary Mary J Blige. Check out both versions of the track below and let us know which one you think is better?